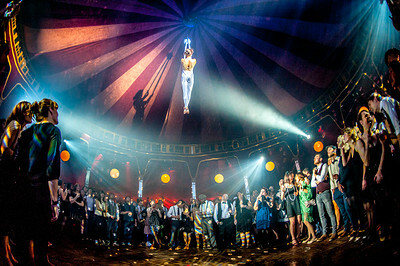 Unsurprisingly the best place to see live circus performances in Bristol as at the city’s own, physical theatre school - Circomedia. 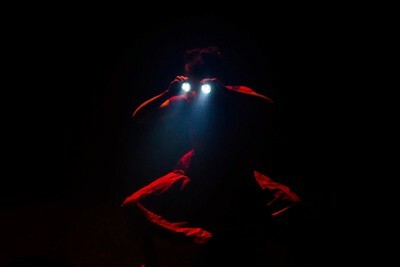 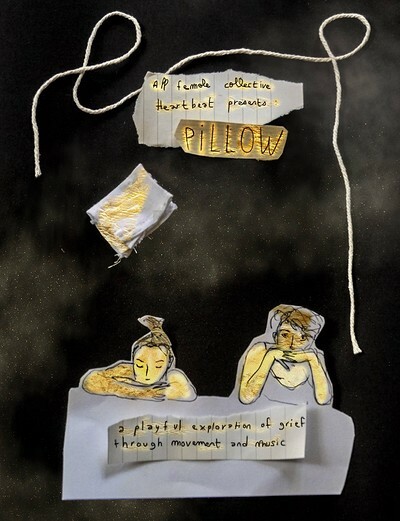 Fans of more experimental theatre performances should check out Ausform and Bristol’s May Fest theatre festival. 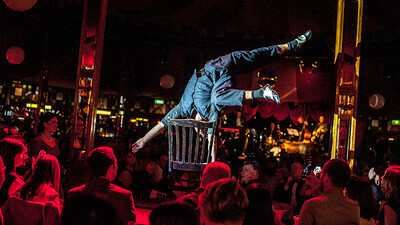 The rest of our circus & physical theatre listings are in the column to the left. 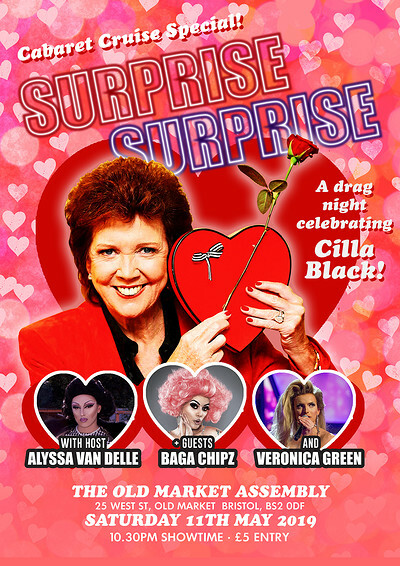 one-off edition of Cabaret Cruise, celebrating Liverpool's finest, British music amd television legend, CILLA BLACK!! 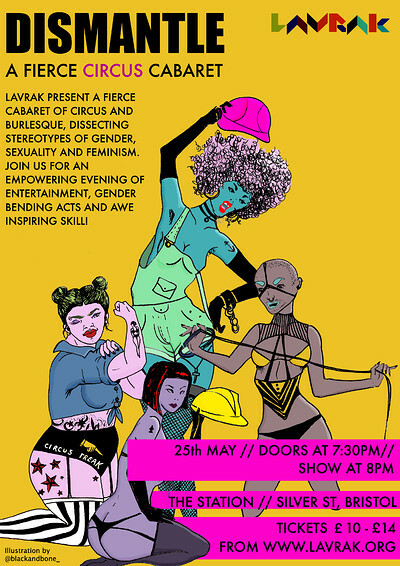 Our annual free music and arts event, featuring a fantastic mix of local artists, bands and performers. 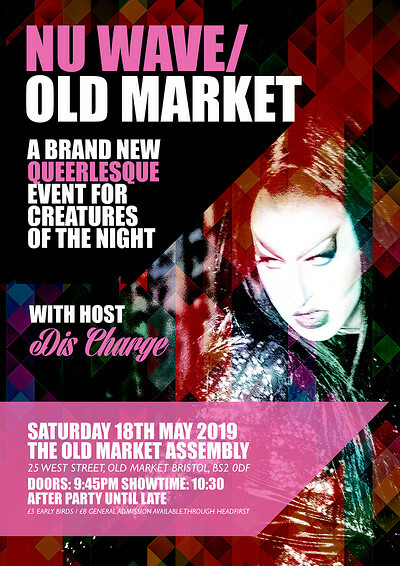 Nu Wave / Old Market is a brand new night celebrating the art of burlesque, inviting performers to come and get weird! 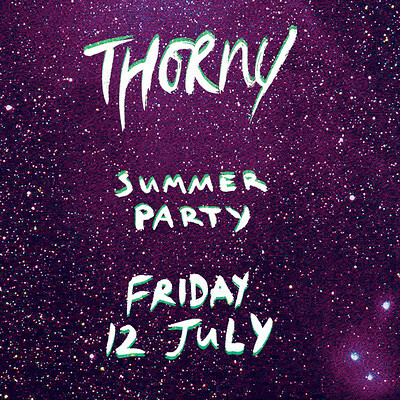 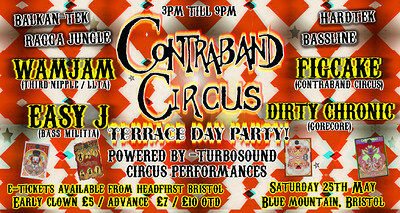 Contraband Circus- Terrace day party!